Welcome to The E2P Media Audio Experience, hosted by entrepreneur, CEO, and public speaker Elite Pierre. 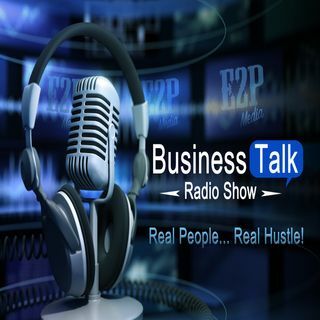 Tune in to our Live Business Talk Show every Tuesday morning at 9:00am! On this podcast you'll find a mix of my keynote speeches on marketing and business, segments of my videos, interviews and fireside chats I've given, as well as new and current thoughts I record originally for this audio experience! New content is published regularly, so come back often.